The U.S. Department of Commerce has set antidumping duty rates on carbon and alloy steel wire rod imports from South Africa and Ukraine, according to the American Shipper magazine. 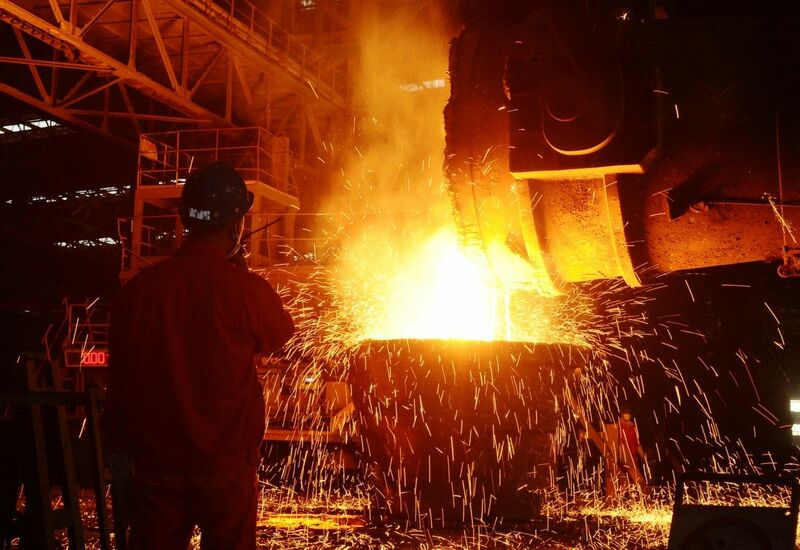 In Commerce's Ukraine investigation, it assigned a dumping rate of 44.03% to ArcelorMittal Steel Kryvyi Rih OJSC and Public Joint Stock Co. (PJSC) Yenakiyeve Steel due to their failure to fully cooperate in the investigation, American Shipper reported. Read alsoEBRD provides US$350 mln syndicated loan to Ukraine's largest steel millDuferco S.A., on the other hand, was found to have no sales of subject merchandise during the period of investigation, and Commerce dropped the company from the investigation. All other Ukrainian producers/exporters of steel rod were assigned a dumping rate of 34.98%. In its South Africa investigation, Commerce assigned a dumping rate of 142.26% for Scaw South Africa (Pty) Ltd., or Scaw Metals Group, and Consolidated Wire Industries. Davsteel Division of Cape Gate (Pty) Ltd. was found to have no shipments of subject merchandise during the period of investigation. All other South African producers/exporters of steel rod were assigned a dumping rate of 135.46%. Commerce has instructed Customs and Border Protection (CBP) to collect cash deposits from importers of wire rod from the two countries based on these final rates. In 2016, imports of carbon and alloy steel wire rod from South Africa and Ukraine were valued at $7.1 million and $55 million, respectively. The petitioners for the antidumping investigations included Gerdau Ameristeel US of Florida, Nucor Corp. in North Carolina, Keystone Consolidated Industries of Texas, and Charter Steel of Wisconsin. Dumping occurs when a foreign company sells a product in the U.S. market at less than fair value. The U.S. International Trade Commission is scheduled to make its final determinations in these investigations by February 22. If the ITC makes affirmative final determinations that imports of steel wire rod from South Africa and/or Ukraine harm domestic industry, Commerce will issue antidumping orders. If the ITC makes negative determinations of injury, the investigations will end.